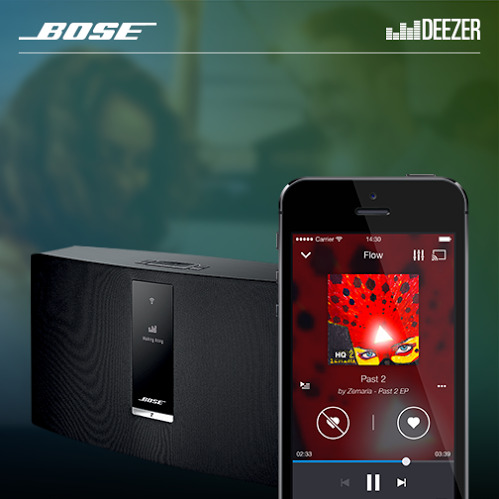 Experience Sonos, Bose and the New Deezer Now! It's old hallows day and what better way to celebrate but by remembering our favorite artists who's faces we never really see when they perform because Deezer just made a true blue playlist specifically with a "Masked" theme. Deezer has music editors in different countries so this special playlist is filled with musicians from East and West. If you haven't seen it yet, they've got Slipknot, Deadmau5, Hitchhiker (South Korea) and our very own Tanya Markova from the Philippines. Isn't that a great way to start November? If you want to check the playlist, go to Deezer here. Audiophiles would have a grand time knowing also that Deezer has also announced a global roll out with Bose Corporation. It will spark the time to also bring Deezer Premium Plus to the US. It's an exclusive deal that only can be done through purchases of Bose SoundTouch™ and SoundLink® products. They will also be adding special customer features and benefits including a discounted subscription on Deezer Premium Plus. Deezer Premium Plus is the advertising free streaming music service and they can get it 50% off the regular price a month through this offer. All Asia-Pacific markets that has distribution of both Bose products like Singapore, Malaysia, Indonesia, Thailand, South Korea, Australia, New Zealand and the Philippines can avail of this. To find out more about the discounted prices for your market check out the Deezer Bose Page here. I haven't had a chance to handle this Bose speaker yet but I would love to have one soon! Deezer also rolled out their new user interface recently and I am really loving it! The recommended tracks from editors around the world takes the stage so you wouldn't have to think of what to play whenever, wherever too. They also got the FLOW function highlighted which would take random songs out of the 35 Million tracks on their database based on your own taste in music. 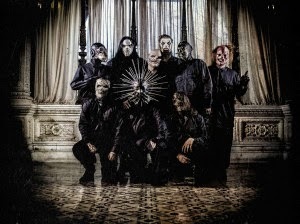 They check out your playlist and intelligently pick them according to that. There's also a new sidebar, welcome screen and a ton of new features you just have to experience after downloading Deezer off the App Store, Google Play or for your laptop computer. Aside from Bose, Deezer has partnered up with SONOS, one of the world's best brands in high end audio hardware. 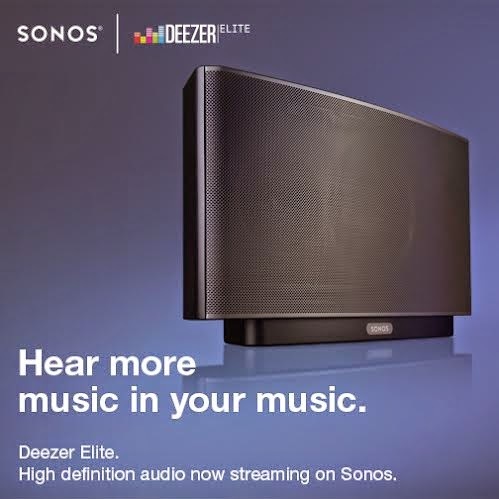 This will also be the launch of Deezer Elite, the first High-Resolution Audio (HRA) music streaming service that will be available for use in SONOS equipment available since September 15th, 2014. Crisp sound and a whopping 35 Million tracks to choose from, how can you go wrong with sound quality this heavenly! There are more things to Deezer than the obvious music, it's even integrated in the world's finest names in audio hardware. They also are keeping your Deezer interface fresh, easy to use and some services free so everyone can use it. 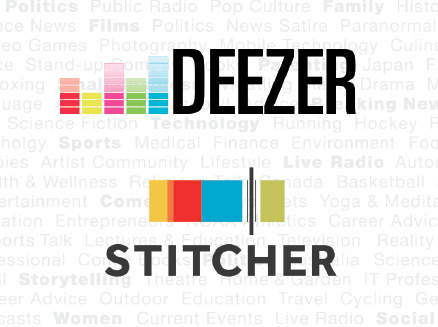 Download Deezer now and experience how it is to be with the best there is in the business. Of course, you must have it with SMART the country's biggest network! The New Greenwich 4-in-1 Overload Pizza! Lauren Young Visits CHILDHAUS on her Birthday! Live Blog: Kristel Moreno's La Danza 2! Stream Pacquiao Versus Algieri For Only 199!